Meadows of Heaven, meadows of earth. What can the difference be? Simply His birth. is concentrated in the contemplation of the joys of Jesus. Oh, Child Jesus, grant that my works are like roses and lilies before Thee. All the angels adore and revere Thee. We have recourse to thee, O, holy Mary! Infant Jesus, grant me purity of mind and heart. Happy is he who has Jesus for his friend. 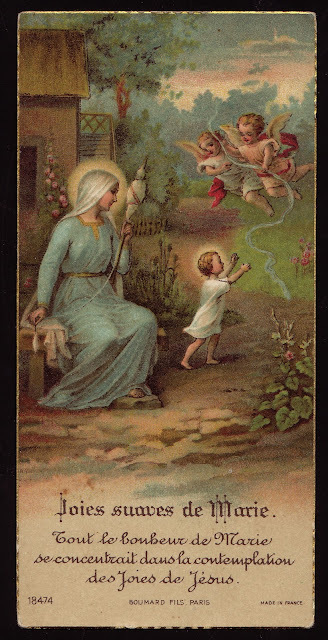 Mother most admirablepray for us.